One or more suppliers can be specified as the source for a part. 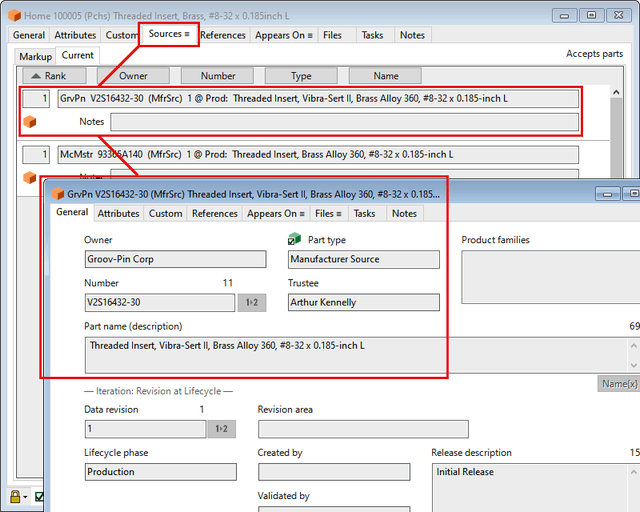 PDXpert PLM allows flexibility in how you define your part sources: vendor parts, internal alternates, or both. While many PLM systems create an artificial barrier between items that your organization manages and those of other organizations, PDXpert PLM unifies these into a single interface that lets you use any item in your database as a reference to any other item. 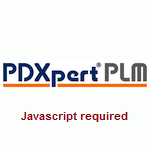 PDXpert PLM offers an easy-to-use source markup process: simply search for your child item using the Item Explorer, and drag it onto the parent item's Markup list. It couldn't be easier! Export supplier source lists to downstream manufacturing systems in a variety of text-based formats including XML, CSV, tab-delimited, etc.